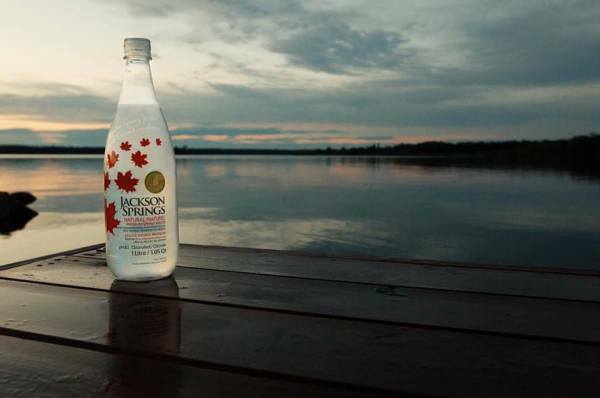 We are proud to call Brandon Manitoba our home. We are a locally owned company that enjoys working with the Westman and area residents and business's. The staff work countless hours to maintain a high quality of service for all our customers. Priding ourselves on our high standard of service and respect for our customers as we all know we wouldn't be hear without our loyal customers. 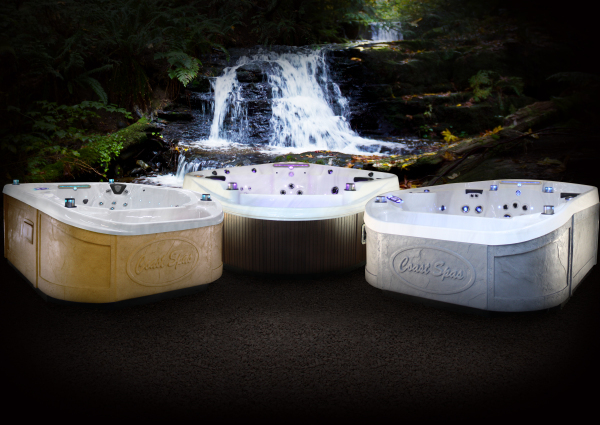 We can help you out with all your pool and hot tub needs. 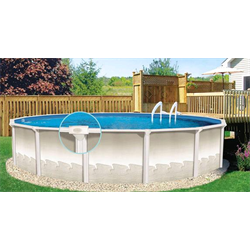 Looking to install new or renovate an existing pool come in and talk to our friendly staff. 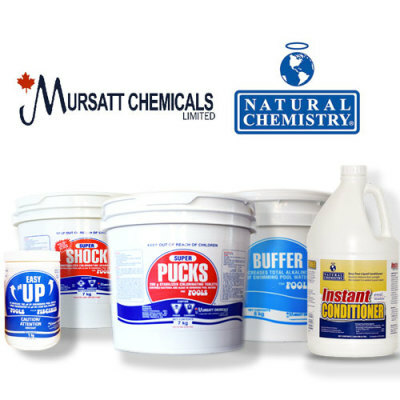 We provide you with top of the line chemical's using Canada's own Mursatt Chemical Line for pools and spas. As well as many pool and backyard entertainment products so you can enjoy spending more time with family and friends.